largely responsible for modernizing the dance scene in India, especially in the film and theatre industry and he is greatly respected for his ever evolving and very popular “Shiamak” style of dance. He has also choreographed almost every single Bollywood superstar either for large Bollywood films or leading industry award shows. 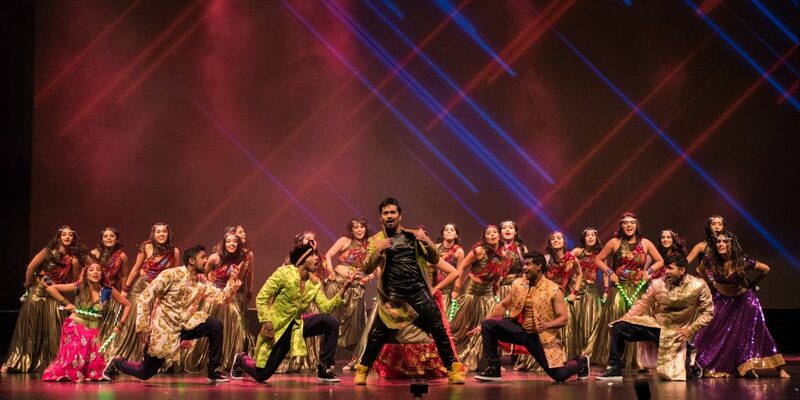 The Shiamak Vancouver Dance team is the number one Bollywood Dance troupe in the province and has performed at various prestigious events including the Celebration Ceremonies of the 2010 Winter Olympics, the TOIFA Awards in Vancouver, WE day and the list goes on and on. If there is one team that knows how to get your hips swaying, your feet tapping and your head bobbing, it’s the Shiamak Vancouver Dance Team. Get ready for some high energy Bollywood Dancing on the Zoomershow Main Stage!